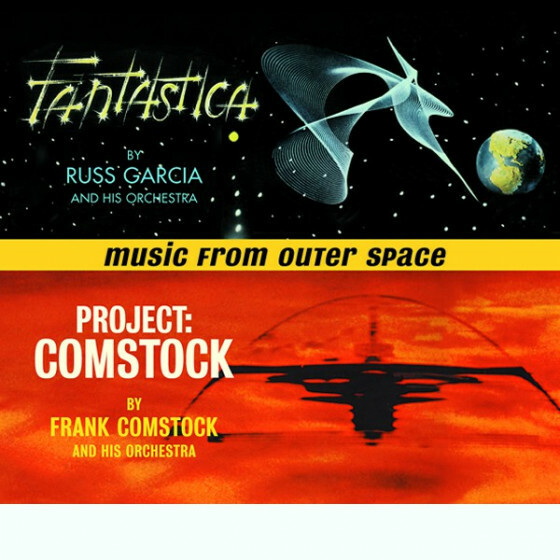 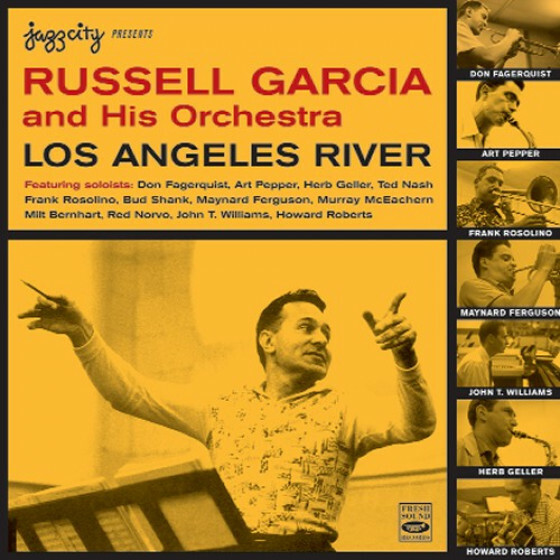 At last a great work about Russell Garcia, one of the most talented and respected arranger-conductors of the West Coast modern jazz scene of the Fifties. 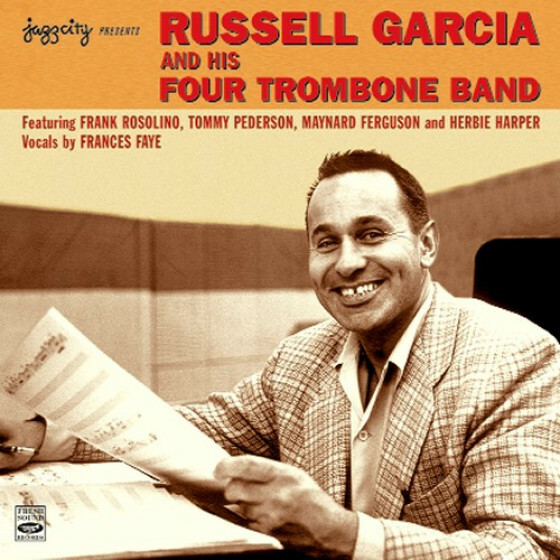 Here are Russell Garcia and his men. He as surrounded himself, as always, with some of the best Hollywood musicians. 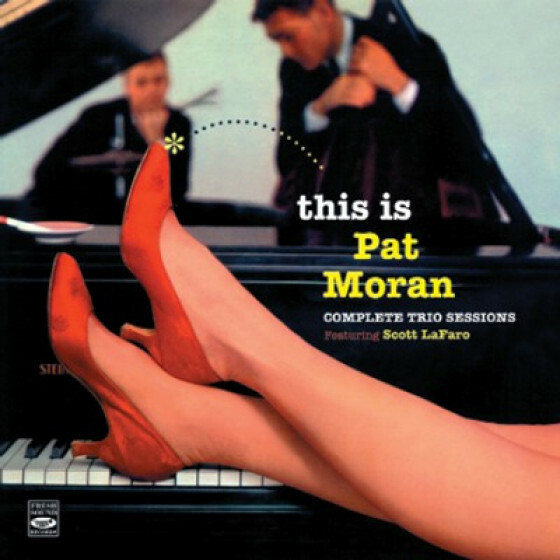 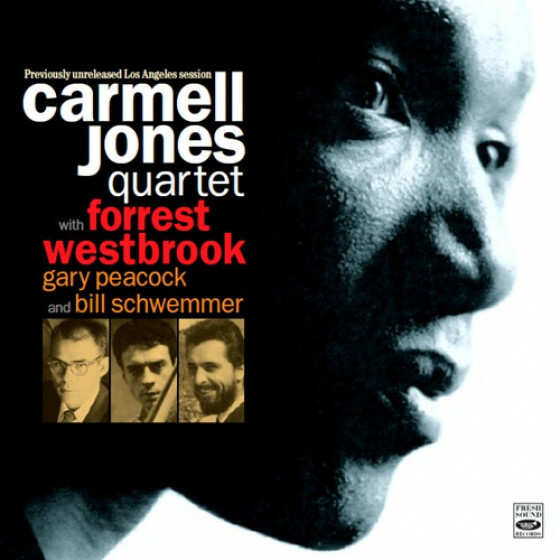 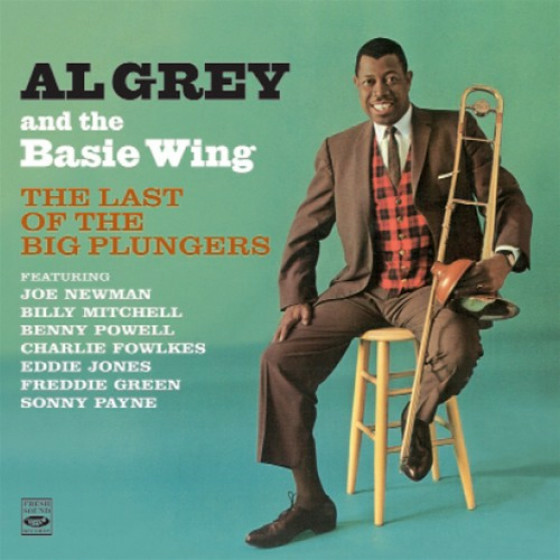 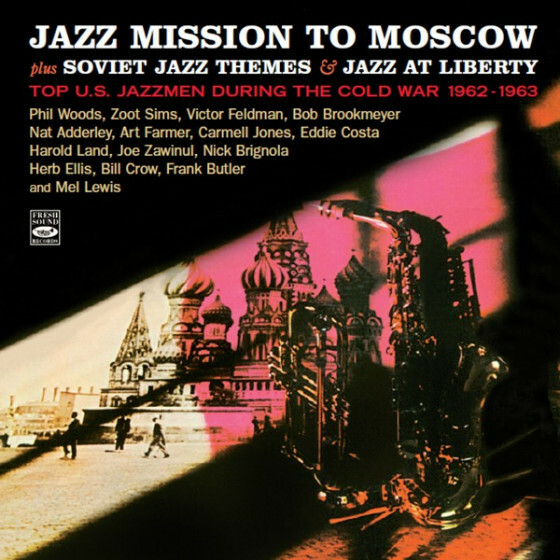 The first twelve recordings on this CD are built around two focal points; the arranging and composing talents of Garcia, and the individual soloing abilities of Don Fagerquist on trumpet, Herb Geller on alto sax, John T. Williams at the piano, Red Norvos vibes, Howard Roberts guitar and trombonist Murray McEachern. 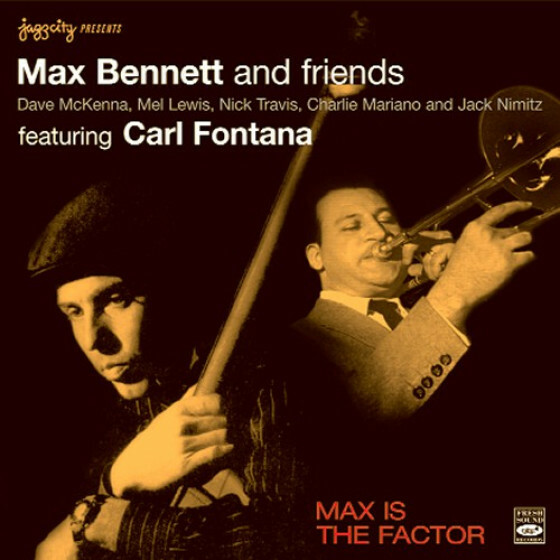 Besides these featured soloists, Jack Costanzo, Maynard Ferguson, Curtis Counce and Max Bennett. 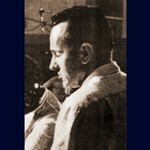 The band as a unit sounds very well rehearsed and full of spirit and precision. 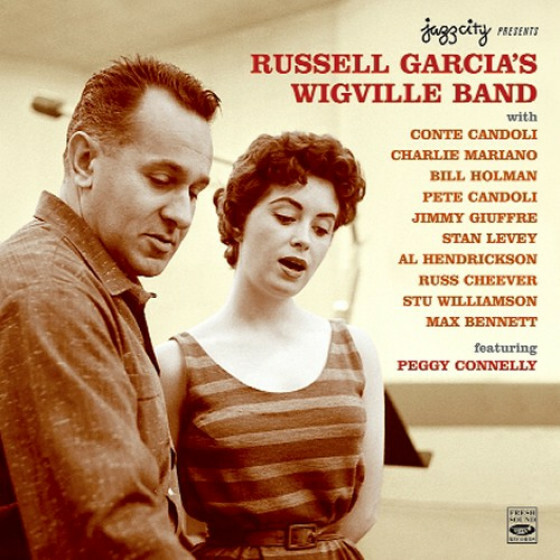 The last five tunes, all composed by Garcia, are played by a big and utterly all-star band. 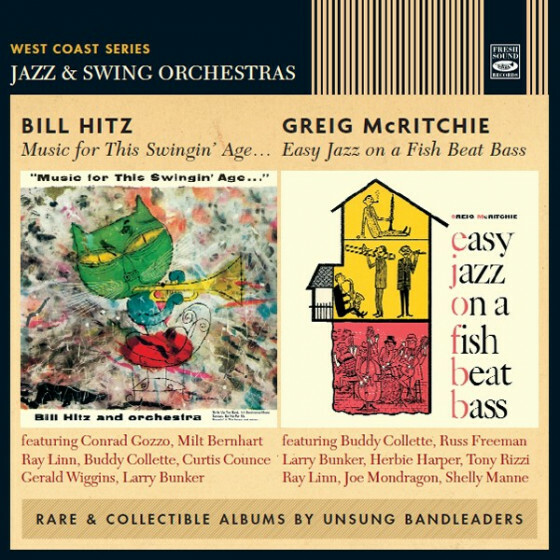 Each performance provides an exciting framework for almost all the featured soloists: Art Pepper, Bud Shank, Don Fagerquist, Frank Rosolino, Ted Nash, Milt Bernhart and Gerald Wiggins. These 1956 recordings are brilliant examples of Russell Garcias jazz band orchestration. 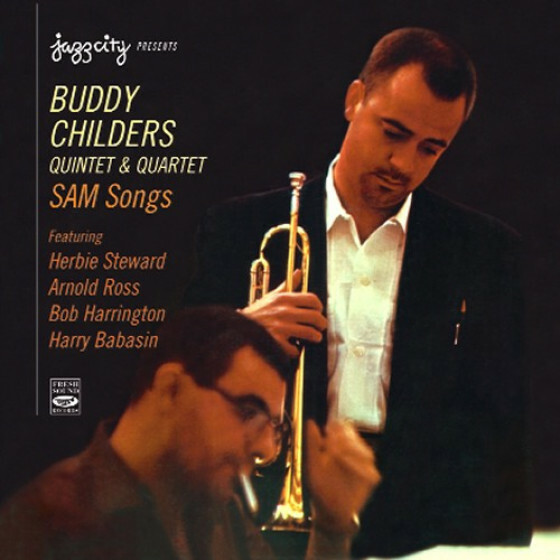 Wonderful music and impressive writing performed by some of the greatest jazzmen in the southern California at the time. 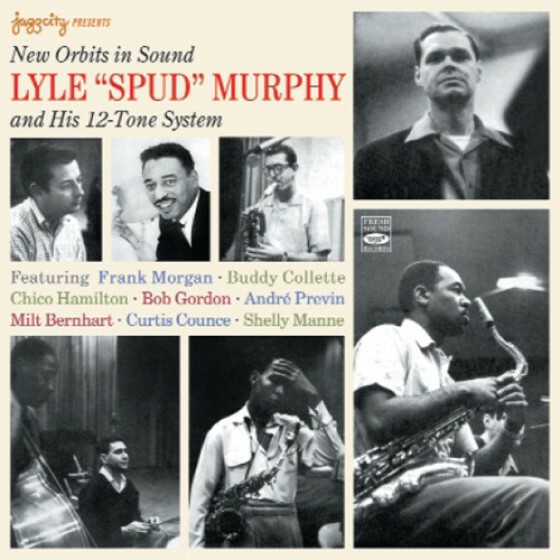 Maynard Ferguson, Don Fagerquist, Buddy Childers, Wes Hensel, Cappy Lewis (tp); Murray McEachern, Harry Betts, Lloyd Ulyate, James Henderson, Frank Howard (tb); Herb Geller (as); Bill Ulyate (bs); Howard Roberts (g); John T. Williams (p); Max Bennett or Curtis Counce (b); Alvin Stoller (d); Red Norvo (vib on #6,10); Jack Costanzo (bgo on #8). 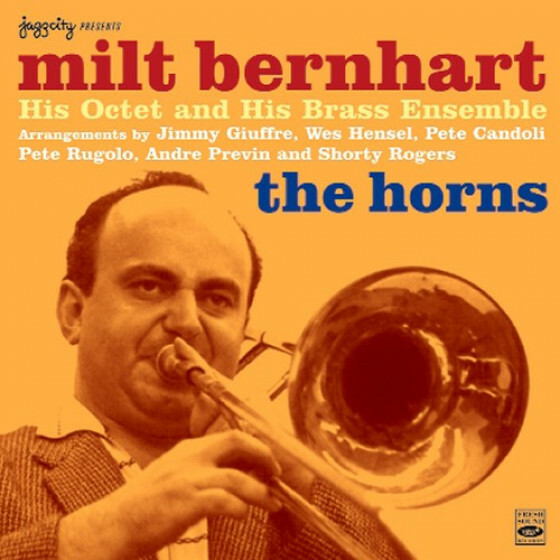 Maynard Ferguson, Don Fagerquist, Buddy Childers, Ray Linn (tp); Milt Bernhart, Frank Rosolino, Lloyd Ulyate, Tommy Pederson (tb); Art Pepper, Bud Shank (as); Ted Nash (ts); Chuck Gentry (bs); Gerald Wiggins (p); Howard Roberts (g); Max Bennett (b); Alvin Stoller (d).